Professional services firm Deloitte’s South West practice has promoted two staff members to director and appointed a new partner. The new directors in the office in Bristol are Gina Miles in audit and Marcus Chapman in tax while audit partner Andrew Holland joins from Deloitte in Toronto, having moved back to the UK from Canada after a two-year secondment. Gina, pictured right, joined Deloitte in 2008 as a graduate and spent her first three years in Bristol before transferring to London. 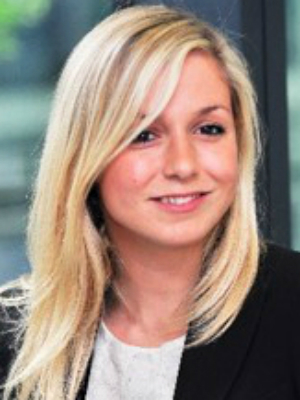 She moved back to Bristol two years ago and re-joined the South West audit practice. She is a FTSE-100 audit specialist and, as a director, will lead and build Deloitte’s local FTSE audit team. Marcus, pictured below left, joined the corporate tax team in Bristol in 2009 as a graduate and has developed a particular focus on the taxation of debt and derivatives. He also assists with the full range of corporation tax matters affecting foreign-owned groups. 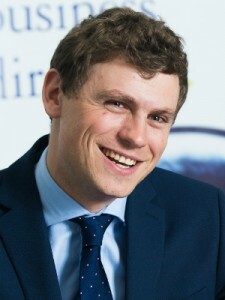 He helps companies successfully navigate the UK and global tax landscape, assisting them with the more complex issues. In his new role he will be responsible for building on the firm’s already strong position in the foreign-owned market across the South West region and in Wales. Andrew, pictured below right, a partner specialising in auditing insurance companies, was on secondment to Deloitte in Canada as an audit partner on the global audit of Great West Life, one of its largest insurance audits. He will now head the insurance regional audit practice. 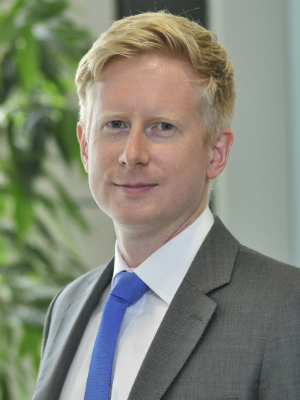 Andrew will also lead the IFRS 17 campaign, the new insurance contract accounting standards for insurance firms, from a technical perspective for Deloitte in the UK. He said: “I’m looking forward to the challenges and opportunities that lie ahead as it’s an exciting time in insurance. The industry is going through continued change and with the new accounting standard, there is increased demand for the services that our insurance audit team can deliver. Deloitte South West senior partner Martyn Gregory said: “I’m really pleased that Gina and Marcus have become directors – it reflects their standout contribution over the last few years. Having an experienced partner like Andrew join the practice will boost our capability in the insurance audit marketplace, not just locally but across the whole of the UK. The promotions follow on from Pauline Biddle’s appointment in May as the new managing partner for the Deloitte regional markets, which comprises 6,000 people across seven regional practices and 18 offices around the UK.